Add-ins add fun and useful features to your PowerPoint presentations. 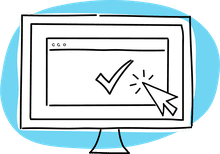 Download these free PowerPoint add-ins to enhance your presentation software experience, engage your audience and collect valuable feedback. Pickit Free Images is a collection of free-to-use HD images, icons, and illustrations that can enliven any PowerPoint presentation. These high-quality graphics are categorized and can be searched. Pickit was recognized as an Office App Awards winner in 2016 for Best User Interface for an Office add-in. Pickit is compatible with PowerPoint 2013 Service Pack 1 and later, PowerPoint 2016, PowerPoint for Mac 2016 and PowerPoint Online. Use the Collins Dictionary add-in with PowerPoint to check definitions and translate text to more than 50 languages. Just highlight a word in your presentation to see its definition and synonyms or hear an audio pronunciation of the word. The Collins Dictionary add-in is compatible with PowerPoint 2013 Service Pack 1 and later, PowerPoint 2016, PowerPoint for Mac 2016 and PowerPoint Online. 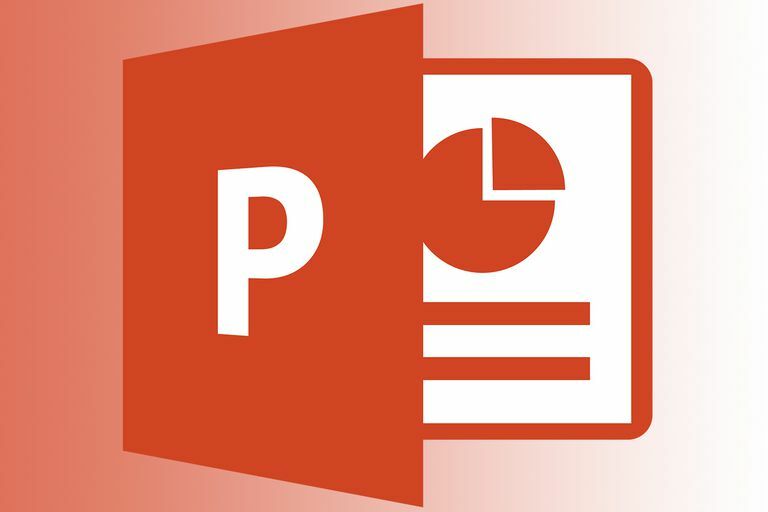 Office Mix is available for PowerPoint 2013 Service Pack 1 and later. The free Pexels add-in brings free professional-quality stock photos to your PowerPoint presentations. You can search for images, view popular images or save images as favorites for future use. Pexels is compatible with PowerPoint 2013 Service Pack 1 and later, PowerPoint 2016, PowerPoint for Mac 2016 and PowerPoint Online. The Emoji Keyboard add-in provides more than 1300 Emoji that can be inserted into PowerPoint as text or as graphics in different sizes. The emoji library is searchable and includes skin tone modifiers. Use these fun graphics to add interest to your presentations. Emoji Keyboard is compatible with PowerPoint 2013 Service Pack 1 and later, PowerPoint 2016, PowerPoint for Mac 2016 and PowerPoint Online. The free Office Maps add-in allows you to search for a location and add a map of it to your presentation. You can customize the look of the maps. Office Maps is compatible with PowerPoint 2013 Service Pack 1 and later, PowerPoint 2016, PowerPoint for Mac 2016 and PowerPoint Online. Pro Word Cloud is compatible with PowerPoint 2013 and later. Engage your audience with live surveys, courtesy of the free Live Survey PowerPoint add-in. With Live Survey, you create surveys easily, collect votes from your audience and show the results in real time on a slide. Live Survey encourages audience participation and gives you valuable feedback. The Live Survey add-in is compatible with PowerPoint 2013 Service Pack 1 or later, PowerPoint 2016 for Mac and PowerPoint Online.